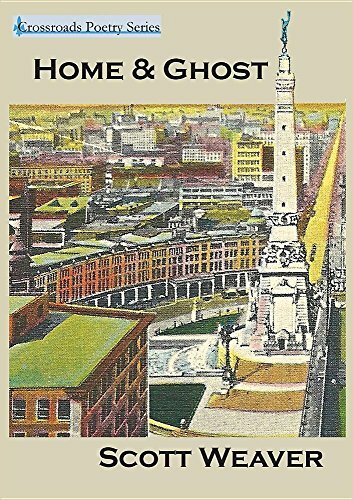 Home & Ghost acts as a prolonged meditation on death and the ever-present role it has on living. Moving from quiet elegy to comic absurdity, the book explores the sacred and the profane from the viewpoints of those left behind. In the poems, the living work and play among the dead, reveling in death at times, while searching for understanding. From Death's laughable brother, Certain Death, to the construction of a mausoleum, these lyric-narrative poems move between elegy and humor, exploring the ways we construct grief. Following the speaker from his childhood to adulthood, through the death of his mother, the silence of his father, and eventually the birth of his own daughter, Weaver’s poems question what it means to grow from a boy to a man in the Midwest. All the while, they wrestle with the silence that surrounds Midwestern ideas of masculinity.